Well, “invade” might be a little strong, but there sure are a lot of deer in Bellingham! 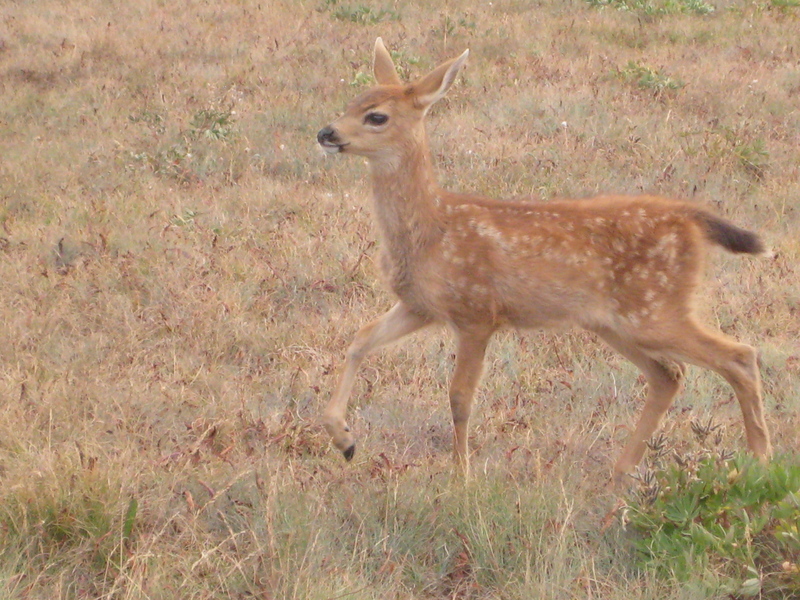 In the past couple days, I’ve seen deer on Lakeway, at the Tesoro station on 32nd, and in Fairhaven on 13th. Today I saw a mama deer with a baby fawn, super cute but also super close to many front yard gardens. They know what they’re doing, coming into town this time of year. These things might do the trick, but deer are smart enough to figure some of them out. Experimentation is necessary.